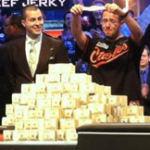 For most poker fans, it has been an annual tradition since 2003. 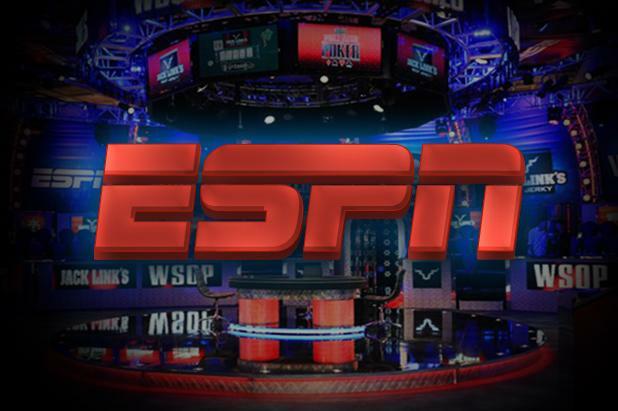 Each summer we start tuning in to the ESPN broadcasts of the World Series of Poker Main Event. 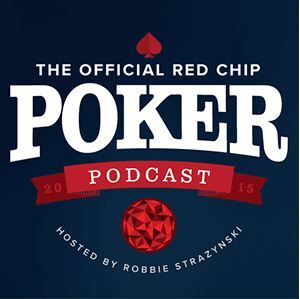 It’s such a crisp, polished show; easily the most must-watch content that televised poker has to offer. A huge part of what has made the ESPN broadcasts so enjoyable to watch and listen to over the years has been the top-notch commentary. When you hear and see the stalwart tandem of Lon McEachern and Norman Chad on the broadcast, they always seem to have limitless knowledge about every poker player who makes a TV appearance. 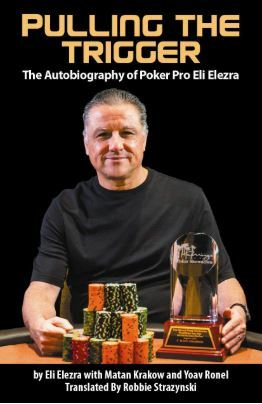 Of course, they’re seasoned veterans with tremendous knowledge of what’s happening on the poker scene, but it’s still pretty wondrous that they’re able to cite facts, figures, and anecdotes about pretty much any poker player so fluidly. It kind of makes you wonder how they do it. Well, this summer I learned the secret firsthand: they’ve got a little help. 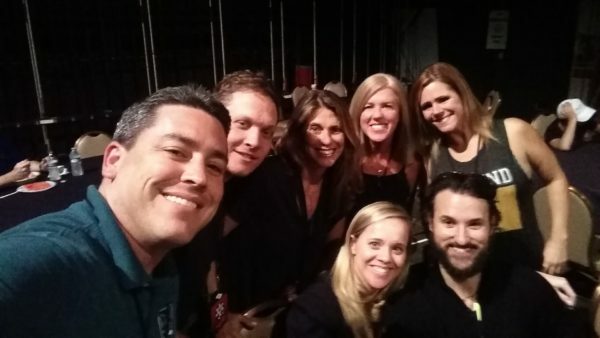 As mentioned in my previous post, I had the privilege of working with Poker PROductions during the WSOP Main Event. I labored together with a number of very talented individuals as part of the “player bios” team. 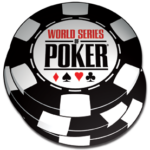 Our responsibility: gather as much information as possible about any and every player seated at one of the three featured tables in the Brasilia Room throughout the entirety of the Main Event. While that might seem like a straightforward task, it was anything but simple. 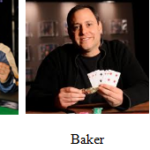 One has to remember that the players aren’t shelling out $10,000 apiece for the privilege of being given the third degree by Poker PROductions’ player bio staff; they’re there to play poker. Thus, we needed to try our best to ensure we weren’t disturbing them whilst they were playing. 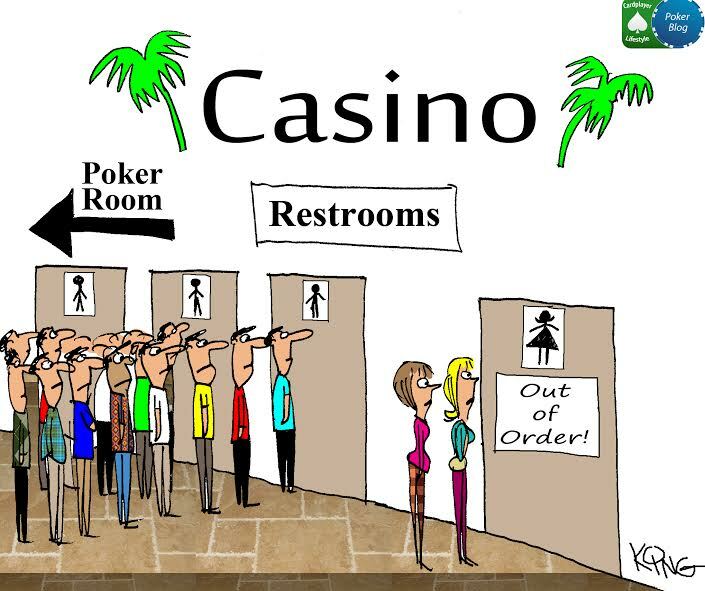 During tournament breaks or anytime they stepped away from the tables, we sprang into action, trying to catch the players for a minute or two as they hurried off to the bathrooms, to eat, or just to make a phone call and have a little privacy. 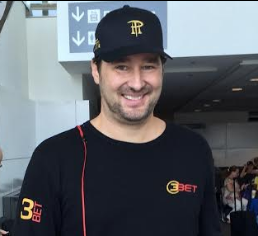 We also had to compete with other people vying for the players’ attention, including reporters, tournament officials, and other Poker PROductions staff members. I say “compete”, but of course there was no ill will; we all had jobs to do, but it was certainly a challenge to consistently make the most of the few moments we had with each player. 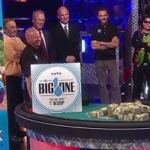 Moreover, as long as the cameras were rolling, we were on a nonstop, super-tight deadline, with just a half-hour delay to work with between the action taking place in real-time and it being broadcast on the PokerGO, ESPN2, or ESPN live stream. Going about our jobs, then, was a task that required equal parts doggedness and finesse. How Did We Compile Each Player Bio? When heading into battle, it’s always important to have a plan; even better – a multi-pronged approach. Numerous methods and techniques were used to compile the final drafts of each player bio. Our first priority to start each day was amassing statistical information, and there are no better poker resources for that than TheHendonMob.com and WSOP.com, each of which so crucially features a “Player Search” functionality. Of course, any information that a player would give you directly trumps all other info you might find out about them online. Thus, the “infamous” player questionnaire. We placed clipboard and pens on each feature table seat prior to players’ arrival. With the aforementioned 30-minute time window, the questionnaires were about getting as much “quick and dirty” information as possible. While it’s certainly “low-tech”, the method is a proven one when attempting to gather the most up-to-date details on featured table players. 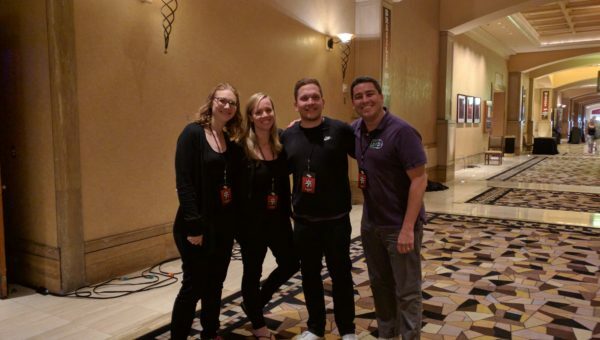 I believe I speak for everyone on the entire Poker PROductions staff, our player bio team in particular, when I say a huge thank you to the players; we salute and commend you! Almost bar none, you were so kind to politely fill out our questionnaires. Despite playing in the most prestigious event of the year, under the bright TV lights, you were so giving of your time and attention to fill in all the details we asked of you. Thank you, as well, for also answering the follow-up questions we always asked upon receiving the questionnaires from you. Whether it was a clarification on name pronunciation, extra info on your hobbies, or personal information about your family, you were all so genuinely cooperative and eager to help us do our jobs as best we could. 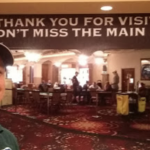 Above all, thank you for realizing that each and every time we approached you for more information, it was all in the name of helping to make the WSOP Main Event broadcast as interesting and entertaining as possible. 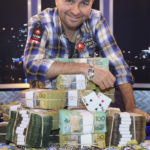 Beyond getting information from the players themselves, we also tried to elicit some interesting facts about featured table players from their friends and family on the rail. Whether it was from a significant other, professional acquaintance, or group of buddies gathered together for a bachelor party, our bio team was able to glean a lot of fascinating information about the players from the people rooting them on. Thanks, as well, to all the railbirds for your participation! 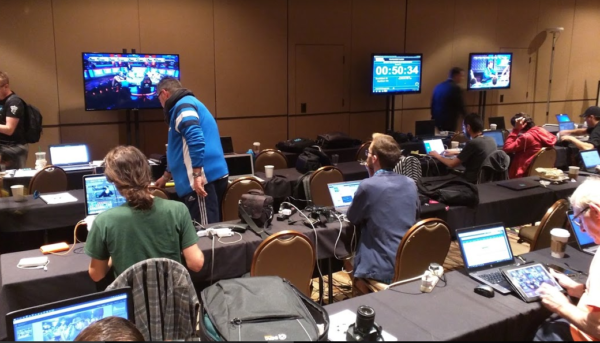 And of course, the poker media corps was hard at work, day in and day out, pumping our feature stories about the Main Event participants. 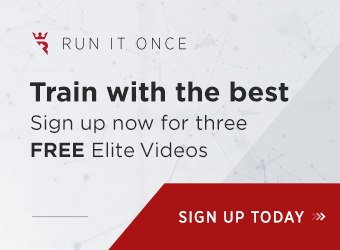 I always enjoy consuming great poker media content, but in this instance it proved invaluable to helping to bulk up our bios, especially in the later stages of the Main Event as the field narrowed; thanks guys! 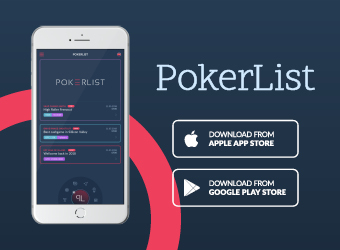 Every piece of information we were able to obtain about the featured poker players needed to be processed and input into the bio sheets we prepared. If you’ve ever been inside the Brasilia Room at the Rio during the Main Event, you know exactly how things look and sound. It can be a rowdy atmosphere. Hundreds of people bustling to and fro, loud rails, recording crews… plus the lighting is dimmed for the TV cameras, which makes it a bit tough to see one’s keyboard. Once our bio sheets and stats sheets were compiled, our team’s trusty jack-of-all-trades, Steven, took the reigns and delivered printed copies to the TV talent. The entire process repeated itself numerous times a day. 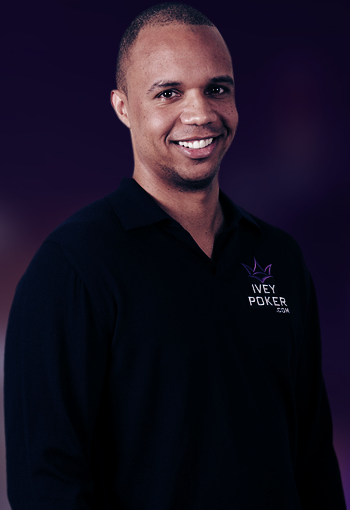 We were constantly updating as players busted, new players arrived, feature tables broke, and new featured tables were selected. 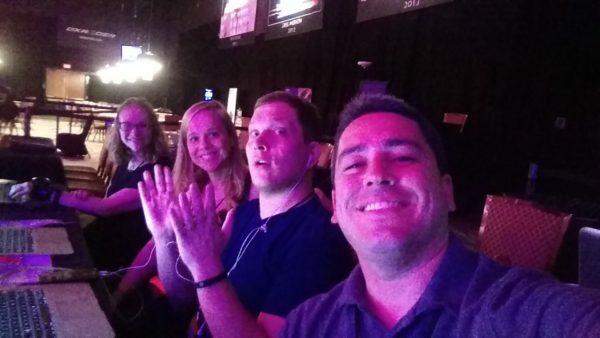 We all arrived to work at the WSOP Main Event each day with pep in our steps, ready to work hard and deliver as much high-quality information as possible to the broadcast teams. Some workdays were shorter, clocking in at a standard 8 hours, while others were far longer, lasting as long as 16 hours. Regardless of the time of day, much like the palpable excitement in the Brasilia Room, our bio team’s intensity level never wavered. 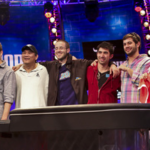 Knowing that the fluidity of the Main Event broadcast – poker’s brightest moments watched all over the world – rests in some small way on your team’s collective shoulders is heartening. The feeling that you’re playing a small, but critical, role as part of ESPN’s grand production machine is incredibly rewarding. 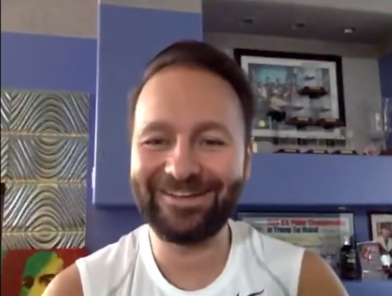 …and when, half an hour after you’ve obtained some great information about a player, you hear TV’s finest poker commentators using your material on air – and then watch social media explode in reaction to it – you can’t help but smile at a job well done.